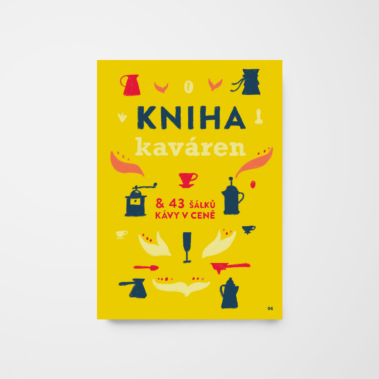 The book will guide you through 43 exciting Czech cafés. If you come with a book, Baristas will offer you a free coffee drink of cafe´s choice. Later on they mark the symbol of the cup in your book. This way you can gradually see all these cafes. Claim for free coffee is valid until the end of September 2019. You can buy this book at Prague Coffee Festival 2018. If you know about a café that would like to participate on the Book of the Cafés 2019, contact us at info@coffeefest.cz! We would like to find new places with the true coffee scent.